The Essential Guide To Portrait Photography is a new eBook from the home of Digital Photography School, with produced by Darren Rowse. Thank you. I love this blog, so I am happy that they have an eBook out. I got a copy (well, an eCopy) I have read it and I love it. To be completely transparent on this, I got my review copy for free. Review and giveaways after the jump. 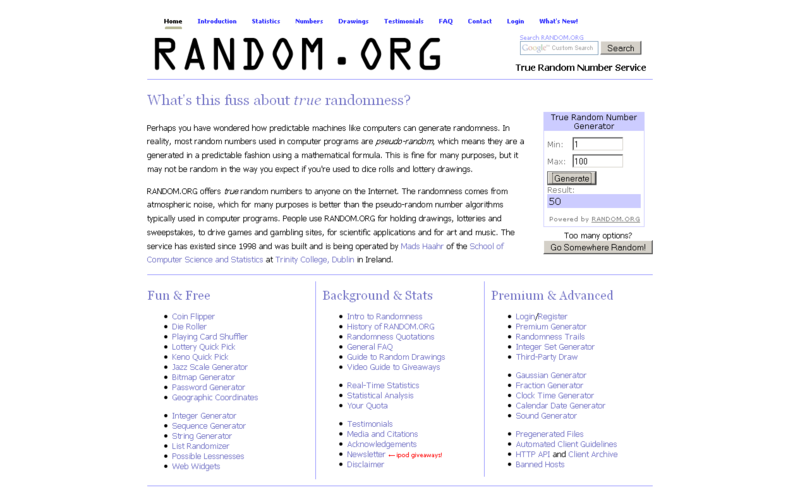 UPDATE: comment winner is Vincent Reynolds, Twitter winner is Logu_k. Message was sent to winners. Thanks for all the great lesson, tip and great view on life on the comments. As you probably guessed from the name, this book is about portrait photography. It is my belief that portrait photography is one of the most challenging (and rewarding) fields of photography. This is why I am always happy to expand my knowledge about it, mostly through experience, but also through reading. What works best for me is to “ping-pong” between theory and practice. this way I can let the reading sink in on one hand, and make sure I take lots of pictures on the other hand. 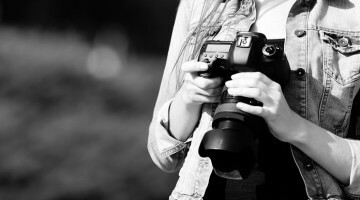 So, portrait photography it is. The book is build from many separate articles, some were features in DPS, and some are new – all are in a similar style to the DPS blog, so if you’re a regular DPS reader, you’ll love the book. If you are not a regular reader, you can hop over, read a bit, and get some idea on what the book would feel like. The book covers a very wide set of topics, from general portrait tips, though equipment, lighting, approaching people, lots of posing tips and more. I think that The Essential Guide To Portrait Photography may be a very good intro to portraiture. Once you find what you like, you can either look for the author on the web or get a book that deals with the relevant subject in more depth. I also think that it can provide a quick boost into the field if you are just starting to develop your portraiture style. Since the book is built in a very blog-like way, you get a crammed session with hundreds of tips in a very concentrated time. Ok, the book is great and packs lots of great chapters (about 26, if you must ask). However, two of the chapters really hit a technical cord with me: As a DIY blogger, I could not not-adore the shooting portraits like a pro on a budget chapter which outlines a portraiture setup very much in the spirit of DIYP. I also loved introduction to portrait lighting which breaks down portraiture lighting and direction in a way very similar to the portraiture lighting cheat sheet we did a while ago. The Essential Guide To Portrait Photography sells as a downloadable eBook (in PDF format) for 19.95$. 14.95$ this week. 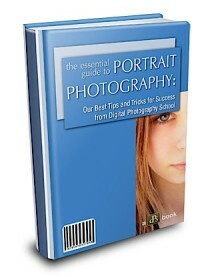 Buy The Essential Guide To Portrait Photography eBook here. Option 2 – leave a comment with a quickie (or longy) portrait tip or a link to a portrait you love. I will update this post on Monday with two lucky (and grateful winners – one from the comments and one from twitter. PS – the ruffle for a one year Wix premium account is still open here.